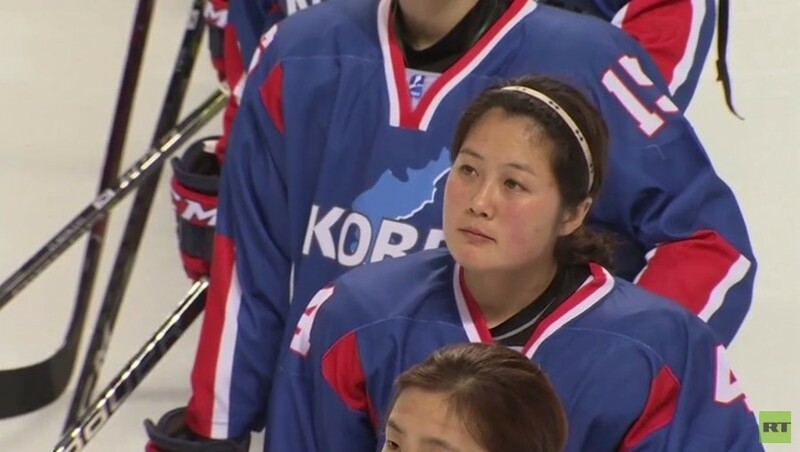 Supporters and protesters gathered in Incheon, South Korea Sunday as the unified Korean women’s hockey team played out their first warm-up game ahead of the Winter Olympic Games later this month. 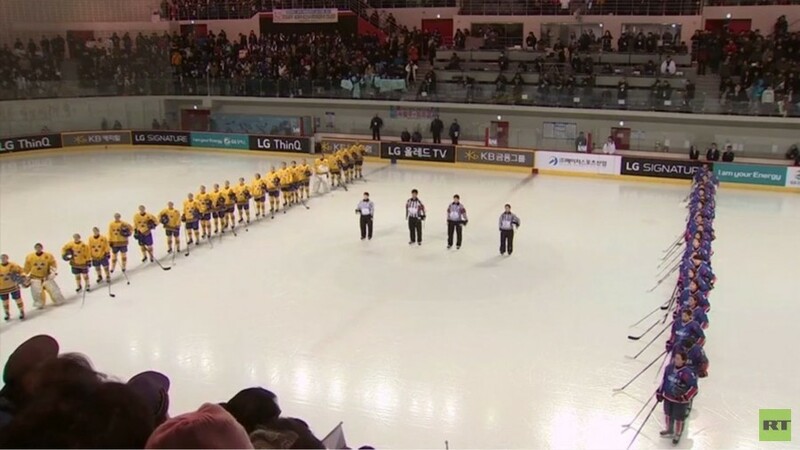 The team, made up for the first time of players from across North and South Korea, suffered a 3-1 defeat by Sweden at the Seonhak International Ice Rink in the coastal city, west of the capital Seoul. 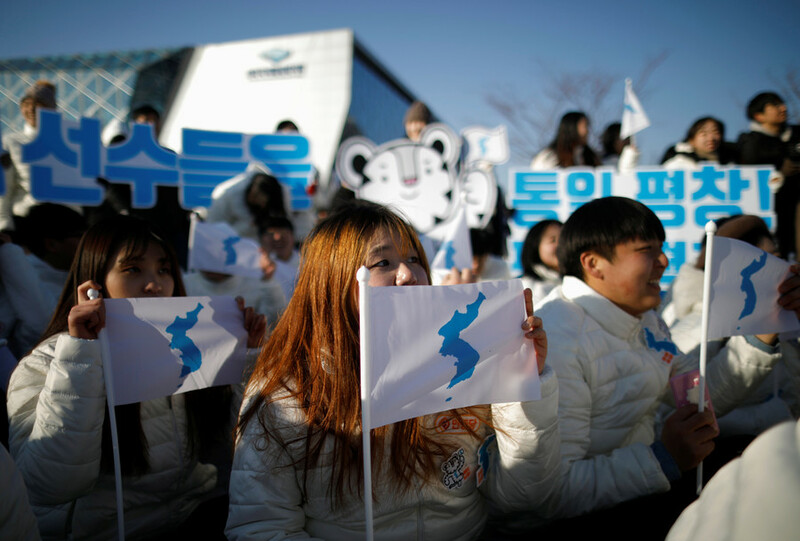 A full house witnessed the landmark event with many supporters seen waving the unification flag – a turquoise silhouette of the Korean peninsula set against a white background. 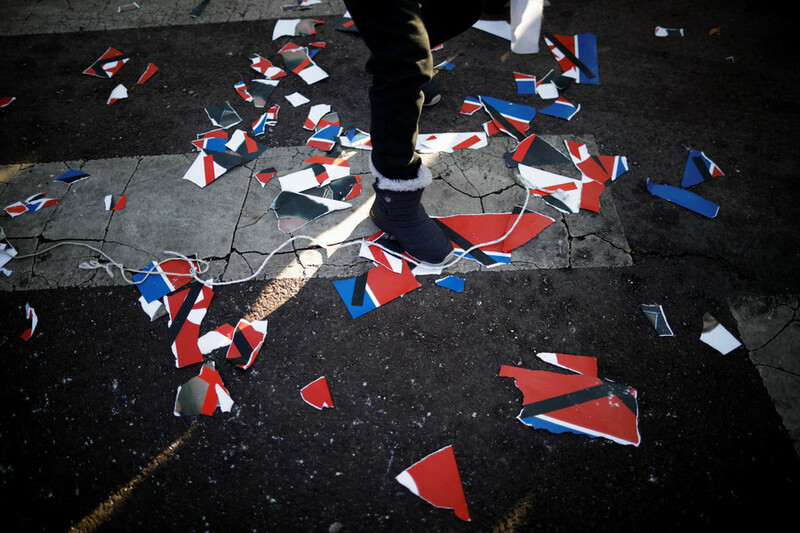 Protesters were pictured outside the venue punching, ripping and stomping on images of North Korean leader Kim Jong-un. Retired civil servant Coi Do-sang told The Globe and Mail that those supporting the unified team were “traitors” to South Korea. "The Olympics are just buying time for the North Koreans to work on their nuclear program," he said. The unified team is seen as a key to cooling tensions between the two Korea’s following the North’s latest series of nuclear and ballistic missile tests. 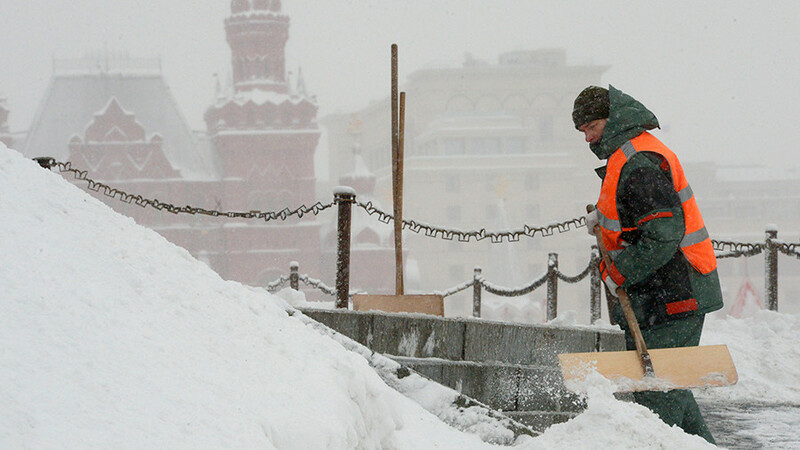 Athletes from the reclusive state are expected to compete in ice hockey as well as skiing and figure skating. Hundreds of delegates from the North, including cheerleaders and performers are also expected to attend. 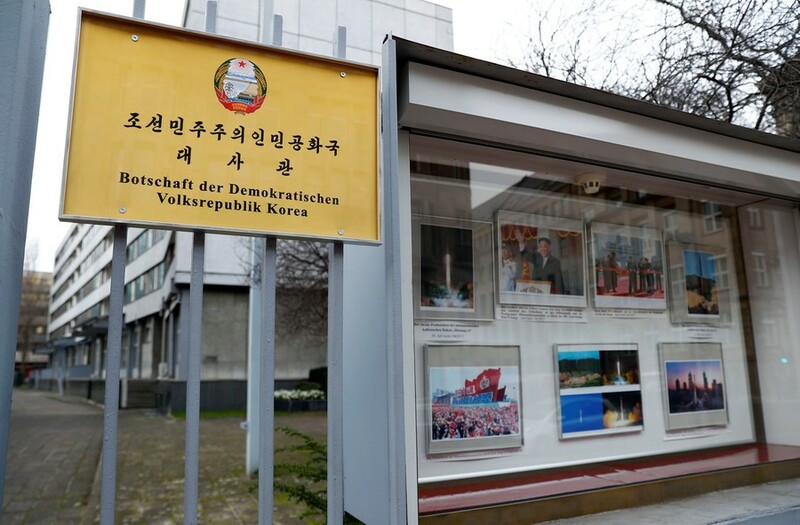 Following the game, Reuters reported that the North's ceremonial head of state, Kim Yong-nam, will visit the South as part of a 22-member delegation for the start of the Games next Friday.